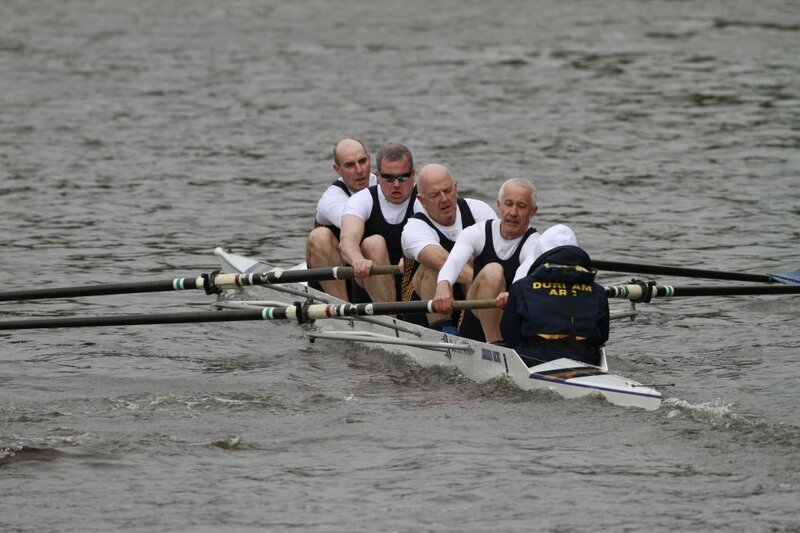 While DARC has active and successful men’s squads at both senior and masters level there is a need for those who are new to the sport, less experienced or perhaps returning to the sport after a long sabbatical to have the opportunity to develop their rowing and the chance to race competitively – the Development Squad fills this gap. For those new to the sport (or looking to take up rowing) the pathway into the Development Squad is via the Learn to Row courses which generally run over the Spring and Summer. 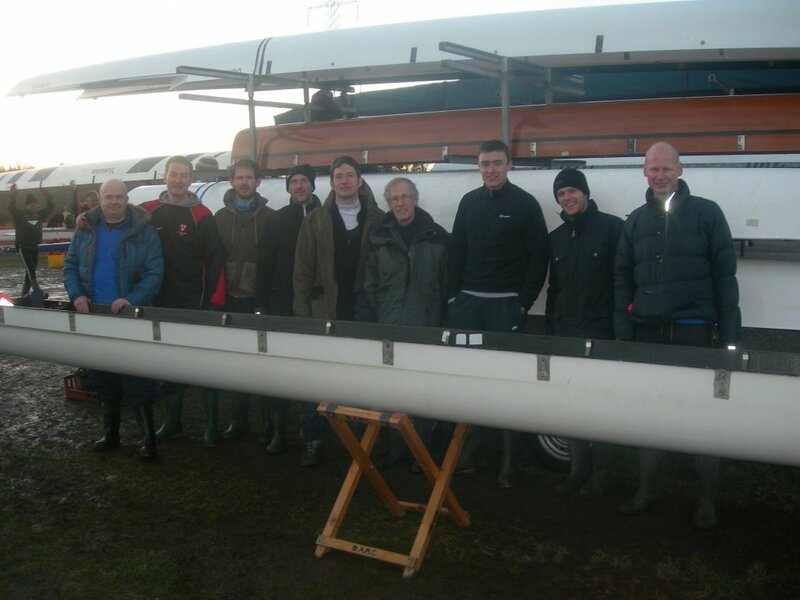 Those who “graduate” from the Learn to Row will find the Development Squad allows the progression into competitive rowing. 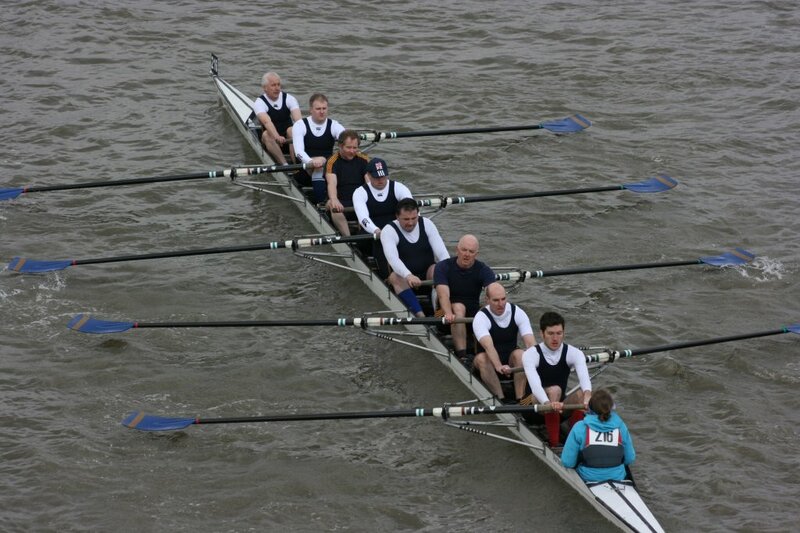 Many of the current squad have come through the DARC Learn to Row courses. 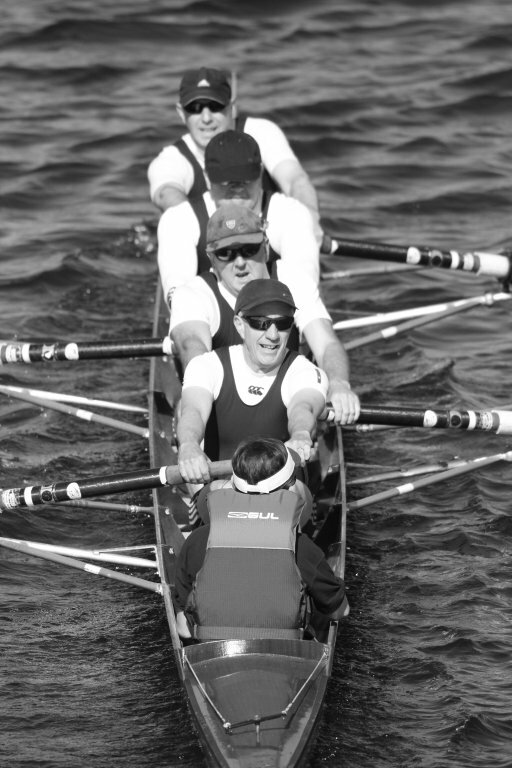 Those with some rowing experience or returning to rowing after a number of years will be able to find their way back into the sport. 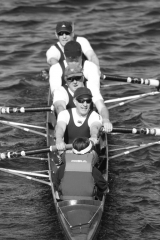 The Development Squad covers a wide age range and as the numbers have grown we try and ensure that racing crews are generally grouped, where possible, by age to mirror their more experienced counterparts within the club – although we all train together for much of the time. We train Saturday and Sunday mornings at 9.30 and Tuesday and Thursday evenings. The midweek evening sessions are mainly indoor over the winter period and a mix of ergo or circuits – not as bad as it sounds and there is always the bar open afterwards to assist recovery! Weekend training is on the water whenever possible. 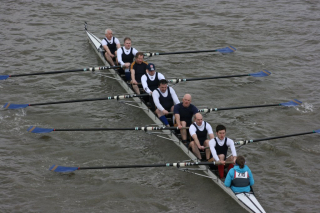 We enter crews into most of the local regattas but have also been to London to take part in the Head of the River Race and Vesta Head of the River on the Thames.